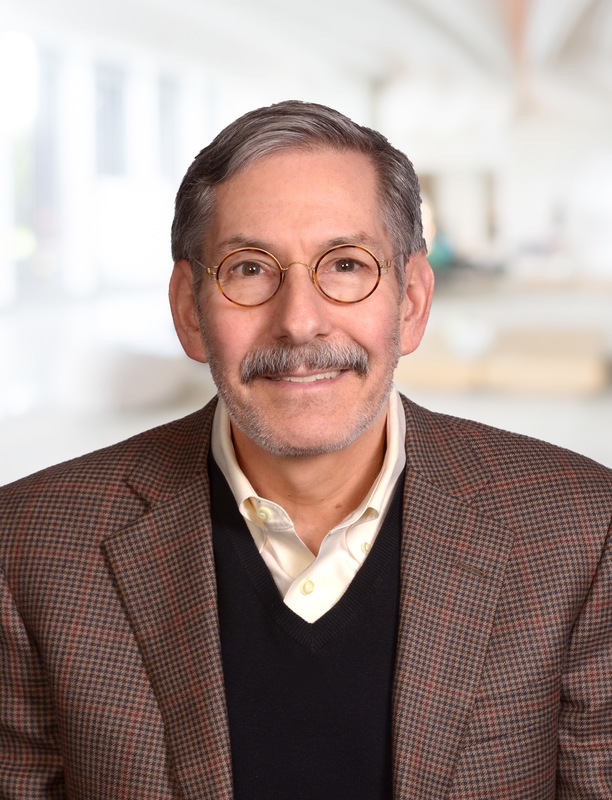 Alan Rosenthal has more than 37 years of experience in public accounting providing audit, accounting, consulting, tax, and litigation support services. He joined Cotton & Company as a partner in 2001. Since then, he has directed a number of award and federal financial statement audits, performance audits, attestation services, consulting services, litigation support, expert witness testimony, and tax engagements for federal agencies and others. He also serves as the firm’s quality control partner. Prior to joining Cotton & Company, Alan provided professional services to clients in various industries, including construction, real estate owners and developers, not-for-profit organizations, trade associations, mortgage lenders, professionals, and retail businesses. Alan earned a Master of Science in Taxation from American University and a Bachelor of Science in Accounting from the University of Maryland. He is a Certified Public Accountant (CPA) and a Certified Fraud Examiner (CFE). Alan has actively served the accounting and auditing community during his career. He served appointments on a number of committees and taskforces for both the American Institute of Certified Public Accountants (AICPA) and the Maryland Association of Certified Public Accountants (MACPA), including the AICPA’s Auditing Standards Board (three years), the AICPA’s Professional Ethics Technical Standards Subcommittee(six years), a joint Office of Management and Budget (OMB)-AICPA taskforce on the quality of federal financial assistance audits, and the MACPA’s Peer Review Committee, Auditing Standards Committee, and Not-for-Profit Organization Committee. Alan has presented numerous continuing education courses for professional organizations on a variety of topics related to accounting and auditing for commercial enterprises, nonprofit organizations, and governments. He is also a member of the Association of Government Accountants (AGA).